When we think of home security, we often overlook two of the most important locations, the shed and the garage. Most of us focus on locking the doors and windows of our homes, making sure our gates and perimeter fences are secure, checking that our outdoor lighting is effective and if we have one, activating our home alarm system, but we don’t always pay attention to the external areas. Garages and sheds not only house some of our most valuable items but can also provide criminals with tools and resources which can actually help them to illegally gain entry into our properties, so it’s really, really important to have the appropriate security measures in place. Just think how easy it would be for an intruder to access an unlocked balcony door if they simply climbed up on a ladder which they found in an unlocked shed? Or how useful a heavy hammer or boltcutter would be if a thief wanted to bash down a door or get through a wire fence or screen? You don’t want to encourage or help intruders to break into your home – your aim should be to deter and prevent any criminal activity and that’s why shed and garage security is so important. Here are some practical steps you can take to prevent shed and garage theft. A programmable entry code, sturdy padlocks, bolts or even a combination of locks are all good options for securing your outdoor shed or garage door. 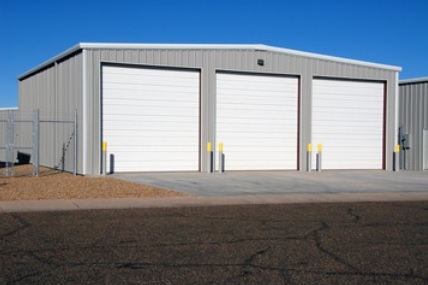 You should also make sure that the door hinges are robust and sufficiently strong to counter any attempted forced entry, and if you have a garage door, it needs to be made from sturdy materials such as solid wood or metal. Installing burglar bars or security screens on the windows is another idea worth considering. We’re always told to keep our valuables hidden away – the same applies to your costly garage or shed items. Covering windows with an opaque film or using frosted glass will prevent thieves from getting a good view of what’s inside. It’s a good idea to put a visible identifying mark on valuables such as golf clubs, bicycles, power tools, lawnmowers etc and take photographs of these items as a visual record. You can use a UV pen or have them engraved, and use a bike chain or padlock to secure your bike and anchor it to a strong point. Another good option is to shackle your high-value items together (such as bikes, garden equipment etc) and have lockable steel boxes bolted to the floor so that you can store your tools securely – and out of sight. Motion sensor lights around the garage door and near the entrance to the shed will shine brightly as soon as they detect any significant movement. This can deter would-be intruders as well as alert you or your neighbours that something is amiss. Outbuildings aren’t always covered in standard insurance policies, so it’s a good idea to check your policy especially if you keep high-value items in your shed or garage. 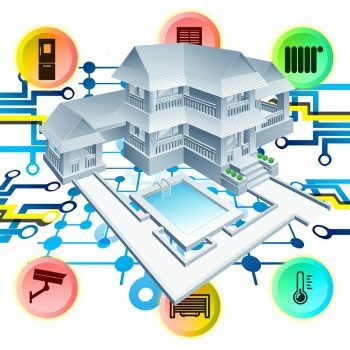 If you have an existing home alarm system, you should investigate the possibility of installing a detector in the shed or garage and enhancing your system with CCTV security cameras. 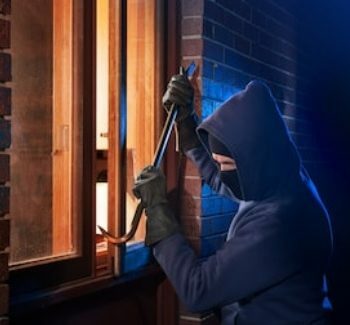 Have a good look around your property and if you feel that you may have some vulnerable areas like your outbuildings, you should get some advice from security professionals like Crown Security. They’ve been in the business of home security in Perth for over 20 years and have a wide range of innovative yet affordable security solutions including CCTV cameras which will give you the peace-of-mind that you, your loved ones and your possessions are safe and secure.